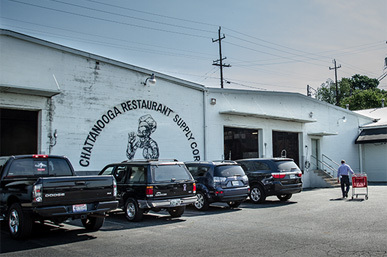 Chattanooga Restaurant Supply is a leading wholesale food service distributor in Chattanooga, TN, providing quality foods and top brands to hundreds of independently owned restaurants and caterers across southeast Tennessee and north Georgia, including a core of nearly 150 member-owners. 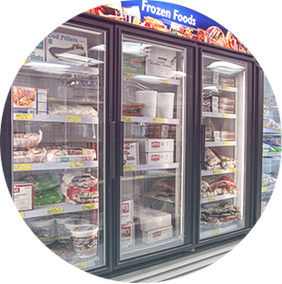 One of the only member-owned regional food co-ops in the nation, Chattanooga Restaurant Supply was organized by local restaurants, for local restaurants, to leverage their buying power and reduce their cost of food and kitchen supplies. 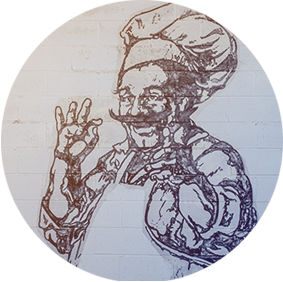 Unlike a national chain wholesaler, Chattanooga Restaurant Supply personally knows the independent local restaurants we serve because many of them are our shareholders. Our member-owners play an integral role in developing our product line to meet their unique needs, while enjoying the benefits of fast local delivery and personal service. 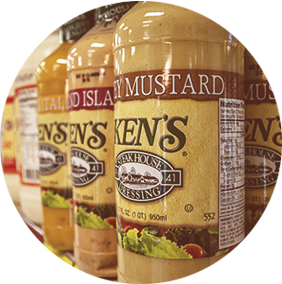 If you are a member, feel free to order online today!